Will coming home mean heartbreak or happiness? When Emily was eighteen, her mother died in an accident on their farm in rural Ontario. Devastated, Emily vowed never to suffer the loss of love again. She fled to Toronto and transformed herself from a farm girl into a sophisticated businesswoman. Now, ten years later, having made good in the big city, Emily is back to sell the family farm and put her past behind her forever. However, she didn’ t count on finding Ray Storm, the farmhand she had nicknamed Rain as a child, more attractive than ever. But as Emily struggles to come to terms with the tragedy of her mother’ s death and learns to trust again, Rain harbours a secret that he fears will keep them apart forever. Falling for Rain is a classic contemporary romance in the tradition of Kristin Hannah and Nora Roberts, set against a picturesque country landscape. 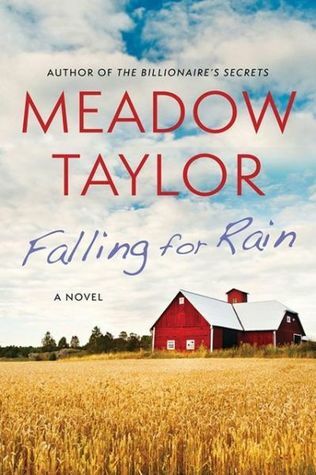 Meadow Taylor breathes new life into this heartwarming modern-day romance, exploring enduring themes of love, loss, healing, and trust. What a beautifully told love story of two tortured souls. So, in love with each other they can't get out of their own way. Well, really that it not true. Emily is the start & finish of all the trouble. She's just spoiled. Rain (Ray) is such a fantastic guy, that when he does do little things as pay back, she really does deserve it. But this book makes you happy, sad, & mad. You laugh & cry too. 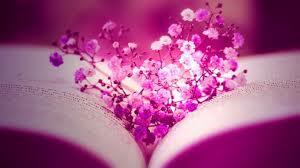 A very special read the best part is there is a love story within a love story.